TchadREN has organised its constitutive General Assembly and has joined WACREN and the global NREN community. Congratulations and welcome to TchadREN! 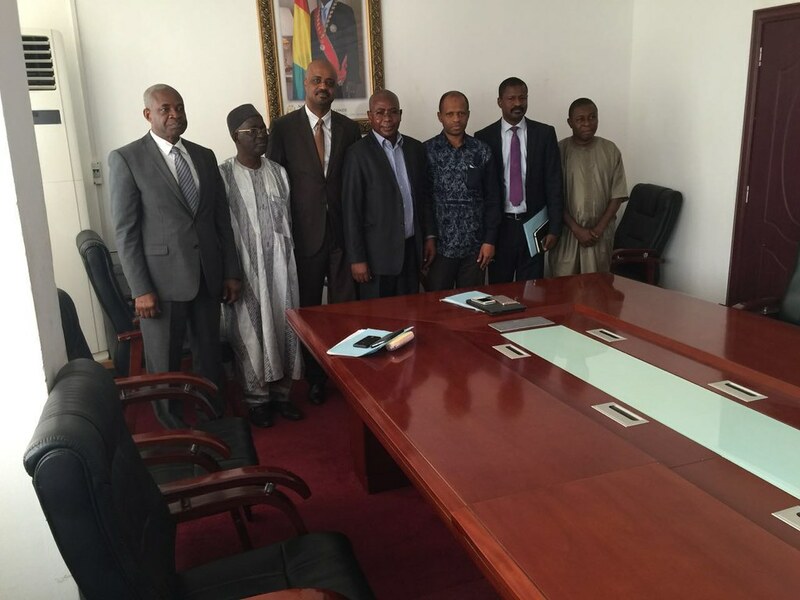 WACREN CEO met several stakeholders for the establishment of a NREN in Guinea. 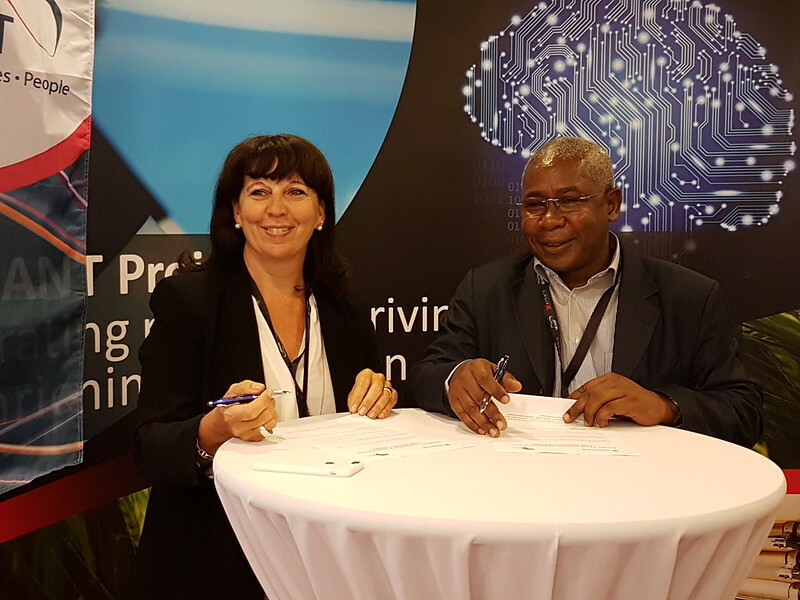 In a meeting with the Minister of Higher Education and Scientific Research, the Minister of Vocational Training and the Minister of Telecommunications and Digital Economy, the idea of establishing a NREN in Guinea was strongly supported by the ministers. 2 years ago ago by WACREN Media.RENATER and WACREN (West and Central African Research and Education Network) entered partnership in 2011, when first memorandum of understanding defining collaboration between RENATER/CIRAD/IRD and RENATER was signed to bring technical, scientific, and organisational expertise to the building of Research and Education networks in the region.